Alchemy /'alkɪmi/ - the transmutation of matter, in particular with attempts to convert base metals into gold or find a universal elixir. 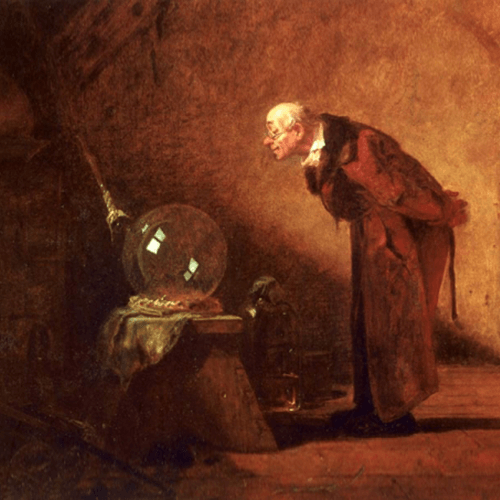 The word 'alchemy' is of arabic origin, from the word al-kīmiyā. The word comes from the ancient Egyptian name of Egypt, Khem which means 'black earth'. It was from Egypt that the Arabs acquired the knowledge of this mysterious, scientific art which they referred to as 'the art of the land of Khem'. The Egyptians were highly versed in the art of ritual magic and alchemy as a ritual practice. The power possessed by the Egyptian priestesses or priests who were skilled in the knowledge and working of magic was believed to be almost boundless. 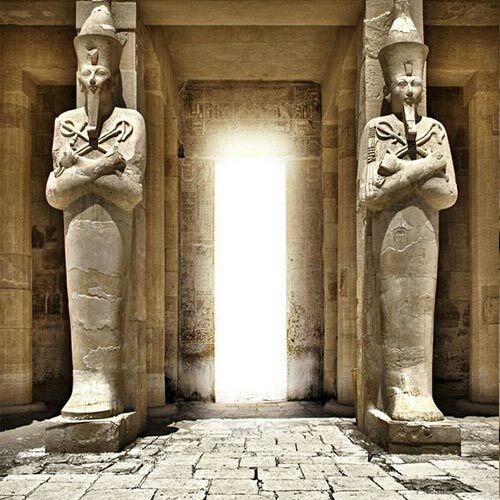 The ancient Egyptians conceived of magic as a living primordial power that infuses and underlies all things. 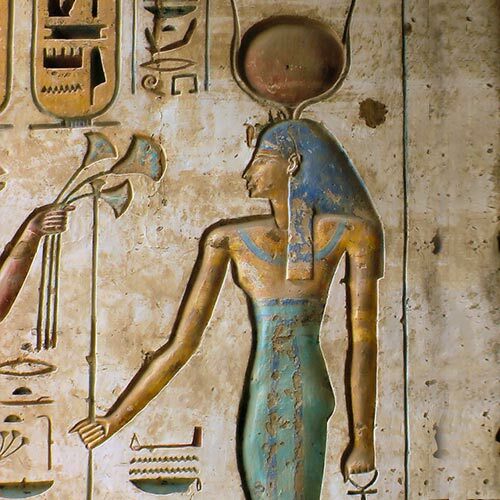 In the Egyptian creation stories Heka was personified as a God who existed in the deep silence of the cosmic waters awaiting the first moment of creation. Heka was known as a powerful force of manifestation in ritual magic. It was considered a divine gift from the sun god Ra to honour humankind. The word Heka means activation of the Ka, the Ka being the ancient Egyptian concept of the vital force. Egyptians believed that activating this power of the soul was how magic worked. Heka also implied great power and influence, particularly when drawing upon the Ka of the gods or 'drawing down the power of the heavens'. Through elaborate ritual ceremony this heavenly power was transformed to manifest and empower the intent of the priestess or priest. "I am Isis the goddess, the possessor of magic, who performs magic, effective of speech, excellent of words." Isis 'of ten thousand names' was known in ancient Egypt as the supreme goddess and master of magic. They called her Nebet Heka, Lady of Magic and many of the stories relating to the goddess emphasise her magical knowledge and ability. To them, she was the Great Enchantress, the One Whose Words Come to Pass Without Fail. As Lady of Magic, Isis was the patroness, embodiment, and most-potent wielder of the power of heka and ritual magic. 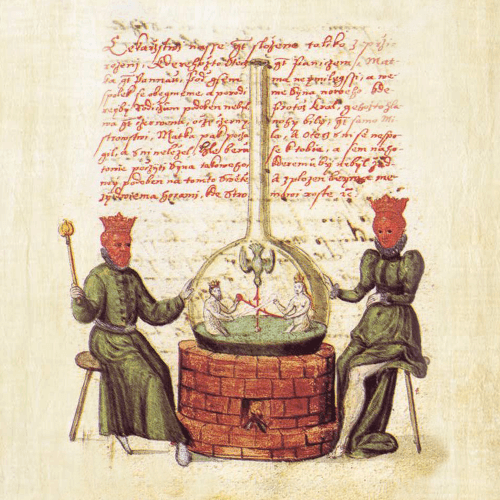 The magical art of alchemy moved west and the alchemists who performed the great art brought about a psycho-physiological transformation within themselves that enabled them to have a completely new, dynamically empowered understanding and relationship with life and the cosmos. 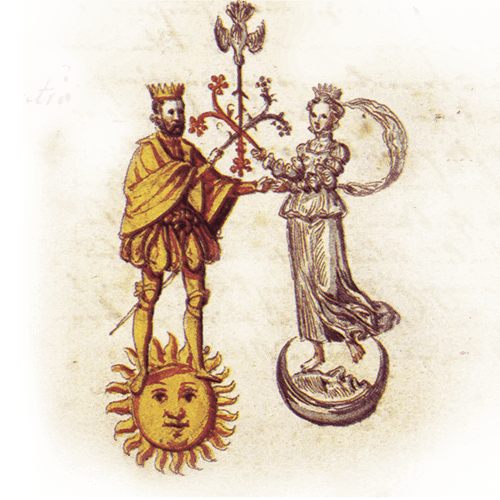 The alchemists of old sought and found the means to harness the powers and influence of celestial bodies and nature to transform and transmute themselves, acquiring miraculous abilities. They come down to us as names like Nicholas Flammel, Paracelsus and Fulcanelli. In the central district of Piazza Vittorio, Italy is the sole remnant of an old villa owned in the 1600’s by the Marquis Palombara. 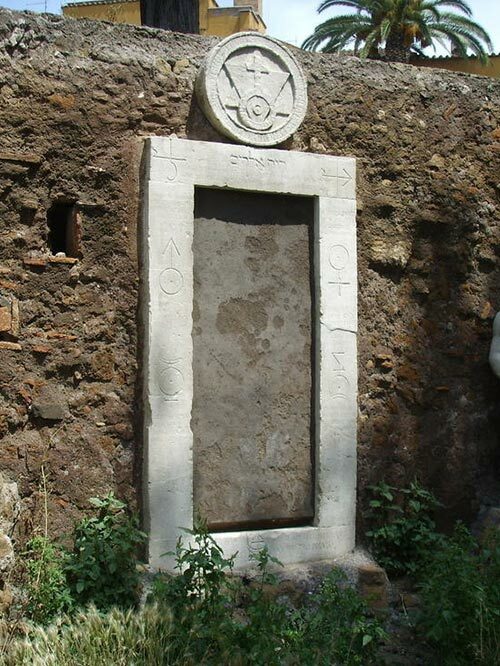 All that is left standing is a mysterious doorway known as the Porta Alchémica – Alchemical Gateway. It is the only one of five gates into the villa that remains and has inscribed on its surface numerous alchemical symbols and phrases. According to legend, a pilgrim named Stibeum was hosted in the villa for a night. That night, the pilgrim searched the gardens of the villa earnestly for a mysterious herb capable of concocting gold. It is said that the next morning he was seen to disappear through a mysterious door, leaving behind only a few flakes of gold and a hand written text describing the ingredients and process required for successful alchemical transmutation. The Marquis found the text but was unable to decipher it and so had the recipe inscribed on his gates in the hope that someone who understood it would come and open the gateway into the secret world of Alchemy. 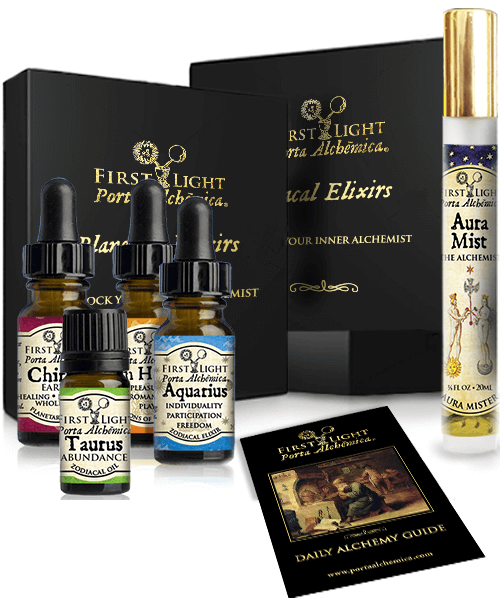 The First Light Porta Alchemica® returns the ancient origins of the art of alchemy using the power of Egyptian Heka, tchefit plants and magical ritual in order to work alchemically in the 21st century. 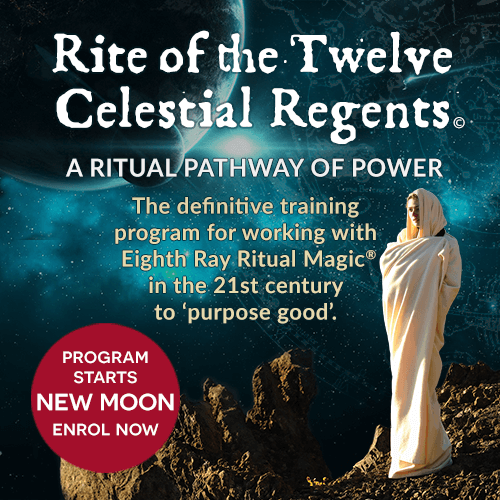 It is the re-contextualisation of the ancient Hermetic alchemical tradition and teachings to unlock your inner alchemist and co-create a dynamic new life story. First Light Porta Alchemica® products contain special combinations of energies from plants, planets, stars, gems and minerals. They are the modern day alchemist’s toolkit containing highly concentrated formulations, prepared and made in the traditional alchemical way. For the modern day alchemist, life is a limitless opportunity to co-create with the universe. It is an invitation to dance to the music of the spheres and to experience the magical process of transformative co-creation in any or all areas of your life. You are invited to step through the alchemical doorway, with the stars and heavenly bodies as your allies and to co-create with the universe.